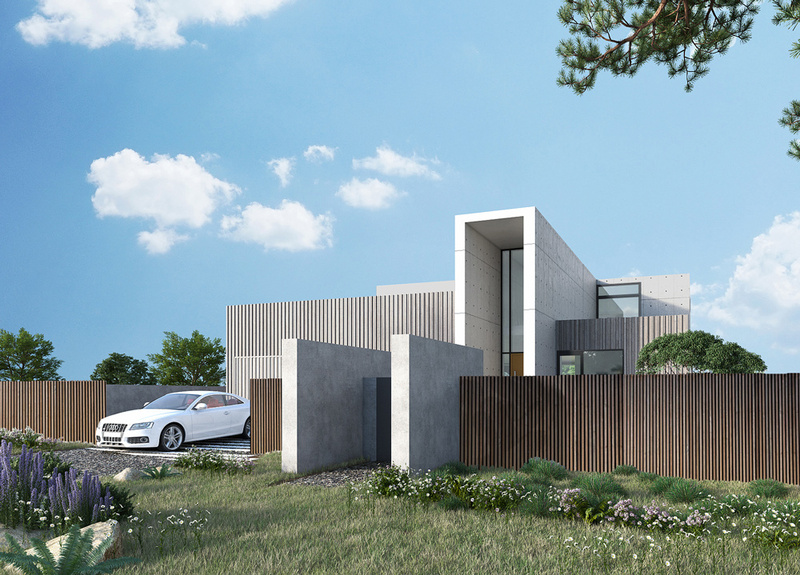 The brief for this high tech family home design in Brisbane, was to create an outstanding showcase of sustainable design and technology that looks and feels right at home in its luxury neighbourhood. The home features four bedrooms and rumpus, two studies, expansive indoor and outdoor living areas boasting waterfront views, and soaring double-storey voids through the ultra-modern home. Along other innovations, the team plans to incorporate a natural (chemical free) swimming pool with infinity edge; precast Earth Friendly Concrete (EFC) – concrete replacement panels with fly ash and slag meaning lower carbon emissions and embodied energy; super high performance windows and doors; solar panels (naturally! ); onsite grey and blackwater waste water treatment; Passive House design principles; a mini desalination plant for water-back up; and a chilled beam system adapted to this residential setting to use the canal water to cool the home! This project will be completed late 2017. Stay tuned!